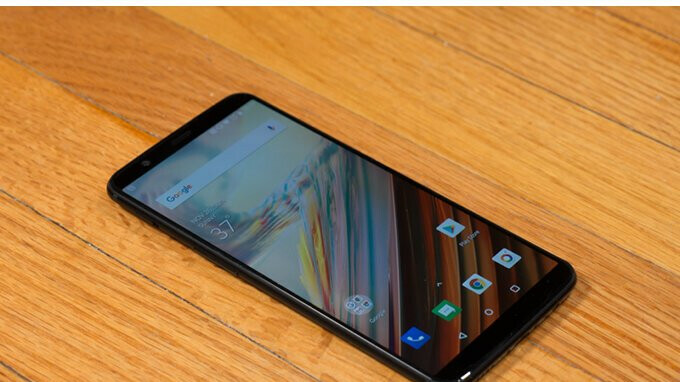 OnePlus managed to score a PR hit last week when Google announced that Android P beta is available for several smartphones, including the OnePlus 6, which is expected to go official on May 16. However, those who own the OnePlus 5 and 5T will probably have to wait until later this year for the Android P update since the final version of the OS hasn't been released yet. On the flip side, OnePlus continues to deliver small updates to both of its previous flagships, which add new features and improvements on a regular basis. The latest open beta update for OnePlus 5 and 5T is meant to further improve two important apps that come pre-installed on these phones: Launcher and Switch. The Launcher is getting a Toolbox Card in the shelf, a Hidden Space in the app drawer, and support for editing dynamic icons like weather, clock, as well as calendar. On the other hand, the OnePlus Switch app has just received some user interface optimizations that should make it easier to backup and restore data. Also, OnePlus confirmed it has optimized the logic for the time remaining on the OnePlus Switch app and delivered some general bug fixes and stability improvements. Last but not least, the update contains a new Group MMS, which can be found in the Messages category. Also, I see we are on May 1, 2018 Security patch. About time they added MMS.